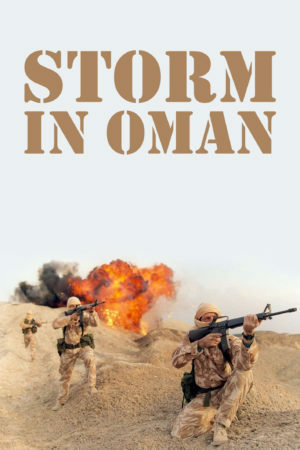 Storm in Oman tells the true story of how a small force of elite soldiers defeated communist guerrillas in an undeclared, secret war. Operation Storm was the codename for the SAS’s covert war to secure Dhofar, the southern Provence of Oman. This conflict, which lasted from the mid 1960’s through to 1976, involved a small British force of soldiers and pilots, never more than a few hundred strong, standing shoulder to shoulder with the young Sultan of Oman against the communist guerrilla uprising.